Despite the plethora of great restaurants in Barcelona, it can get a bit pricey to dip into your travel budget every time you want a good meal. Luckily, there is an alternative: a picnic! 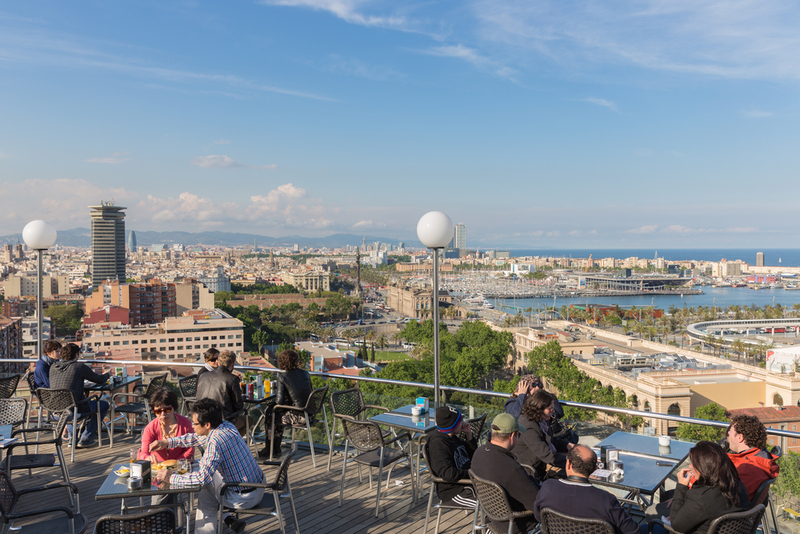 Here are some of the best picnic spots in Barcelona. A nearby park is one of the best places to enjoy a picnic on a sunny day. Parc Cervantes is a great choice, with a large picnic area located near the entrance, set amongst the beautiful rose garden. Another good choice is the top of the Joan Brossa Gardens, where you can enjoy a great view of the cable car heading up to Montjuic. Piknic Electronik parties are held here on Sundays during the summer. There’s no need to venture too far from ‘home’ for your picnic; how about enjoying your picnic food at your villa in Barcelona where there are no crowds and no fuss. 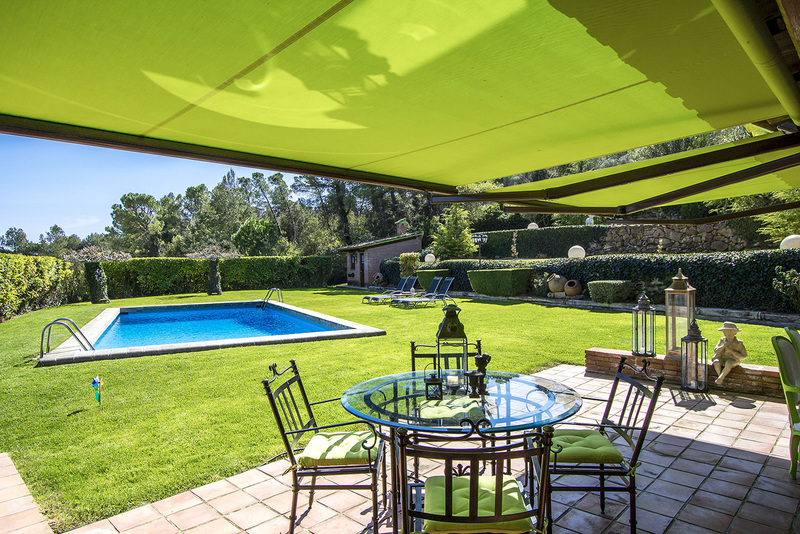 You’ll enjoy your picnic even more if you book a luxury villa with private pool in Spain! For a seaside picnic, there’s nowhere better than Barceloneta beach, which is one of the biggest beaches in the city, so you’ll always find somewhere comfortable to lay out your blanket. However, it’s also one of the most lively beaches, too, so you’ll have plenty to look at while you’re relaxing with your sandwich. Local to Catalonia, the ‘Coca’ is a type of savoury pastry that’s enjoyed all across the Mediterranean. The Coca is quite similar to a pizza, topped with nuts, cheeses, and meats. If it’s fresh sandwiches that you’re after, Catalonia actually has a great local sandwich chain, Pans & Company, which has a number of locations in Barcelona. Alternatively, if you wanted to make up your own picnic using local ingredients, head to La Boqueria market in the morning for a range of fresh produce.